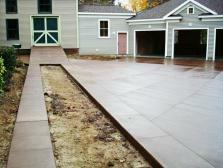 Our concrete services include (e.g. exposed, colored, stamped). 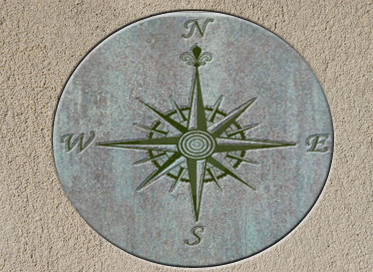 We can create any concrete effect you desire, and are limited only by your imagination. 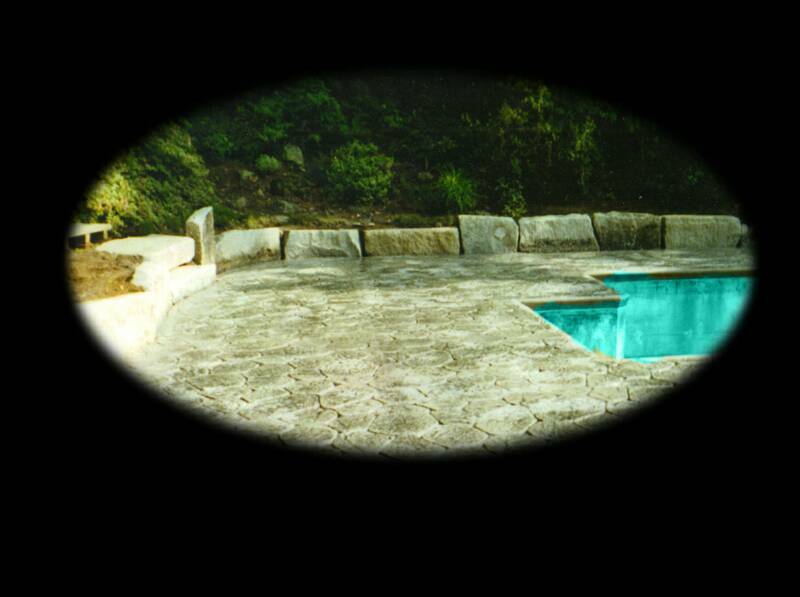 Our unique services are perfect for patios, walkways, pool decks, and more. 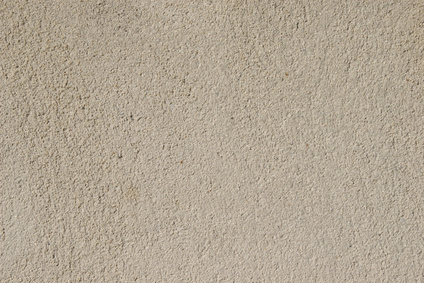 Add style to your home or office with a specialty concrete product today! By adding curb appeal, homeowners can dramatically increase the value of their properties. 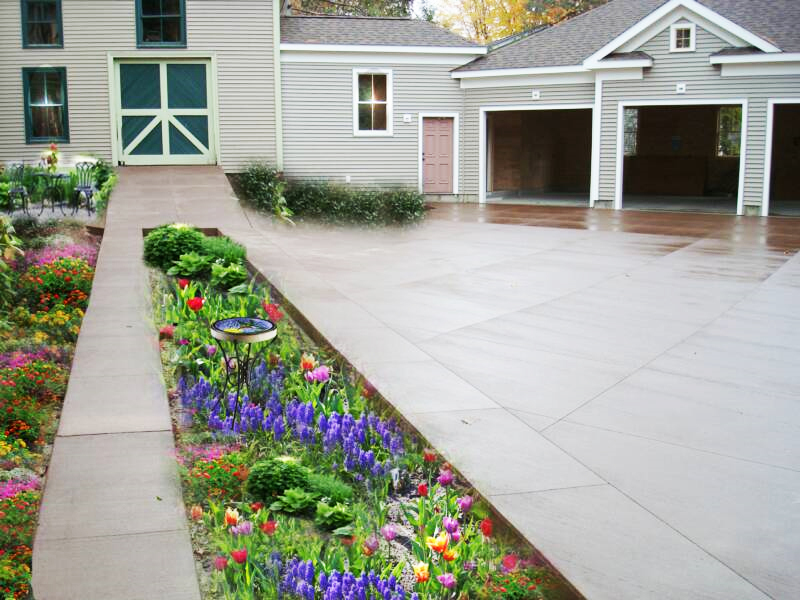 If you have your home on the market consider landscape and curbing. This investment can be lucrative in the end. 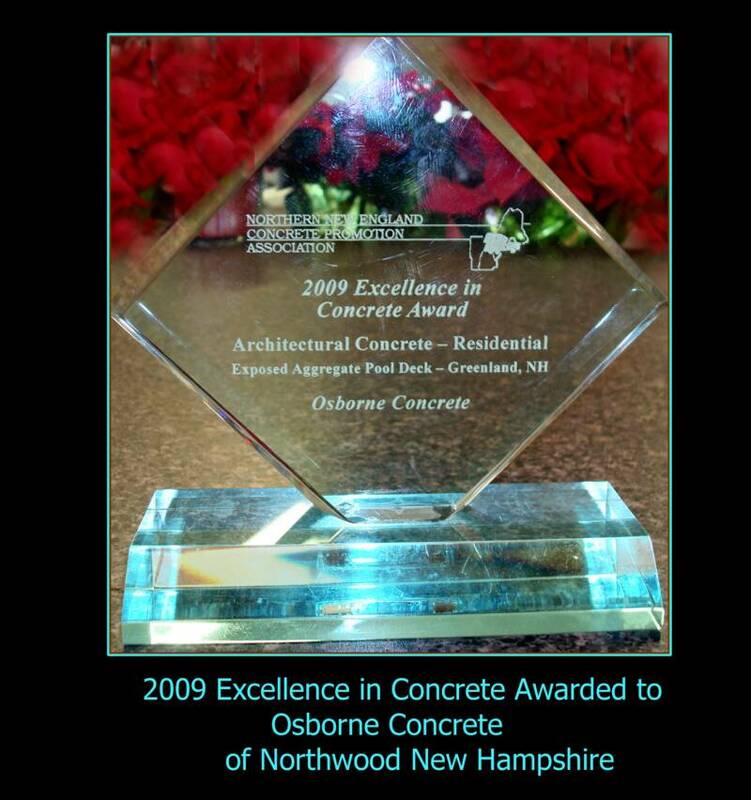 Welcome to Osborne Concrete winner of the 2009 Excellence in Concrete Award! The answer is YES, if it's concrete than we do it! Our experienced team of professionals and state of the art machinery will meet all your concrete needs and exceed your expectations. We service both commercial and residential customers. Osborne Concrete has built a solid reputation quality, dependability and trust. We are a family owned and operated business and we have been specializing in concrete for over 25 years. 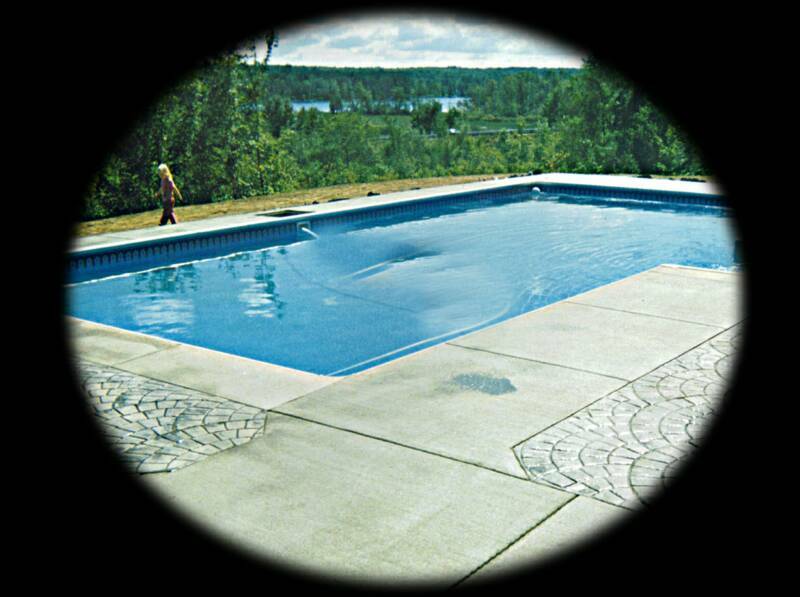 Osborne Concrete is fully licensed and insured. If you would like more information on a project just give us a call or email us . We will be happy to assist you. It is our practice to come out to your site and give you the personal attention you deserve. We will provide you with a free written estimate. We will discuss how to best implement your plan and work with your ideas. At Osborne Concrete, we value your business. 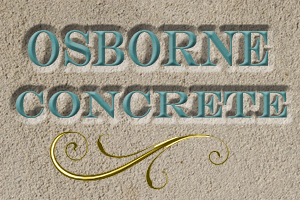 Thank you for choosing Osborne Concrete. Quality, Dependability , and Service beyond compare.